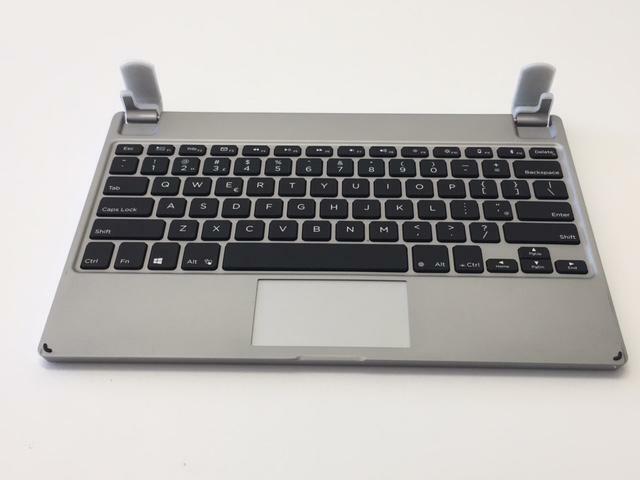 •	This keyboard attachment is the perfect accompaniment to the Surface Pro 3 and 4 and great for people who enjoy working on the move. 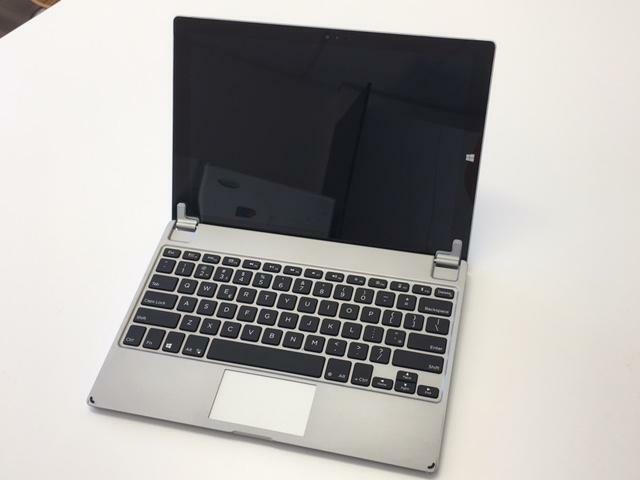 The Brydge aluminium 12.3 keyboard could well be the best companion for the Microsoft Surface Pro 3 and 4 if you are constantly on the move and working out of the office. Compared to the other Surface keyboards out in the market today, the Brydge keyboard not only provides a stable foundation for the device but also other functional features as a great add-on. The out of box experience for this keyboard is as straight forward as it gets. It comes with the actual keyboard, a USB cable for charging and accessing extra storage, and shins for the Surface Pro 3 (which is amazing as it means there is no need to purchase another set of keyboards when you upgrade your Surface 3 for Surface 4). The set up process was super simple and intuitive and takes less than 5 minutes to put everything together, get the device synced via Bluetooth and started straight away. Aesthetics wise, the keyboard is extremely sleek designed with the same texture and form of the Surface Pro. When I closed my Surface Pro, the device transforms from the usual Surface Pro look and becomes more like a Surface Book. Weight wise, it does get heavier weighing just a little lesser than the Surface book at 1525g. In terms of usability, this keyboard is amazing for working on the go. This is especially true when working on my daily commute as I no longer have to rely on the kickstand to keep the Surface stable which was a nightmare and has resulted in a few smashed screen. The shin also works really well in keeping the Surface Pro 3 in place without having even the slightest feeling that the device might fall off. The keyboard looks and types like the Apple Macbook Pro which isn’t necessary a bad thing especially for users who own both types of devices. The Brydge keyboard also comes with a couple of mousepad shortcuts which takes some getting used to but very handy for switching quickly to the desktop or from window to window. The backlit keys also make working in poorly lit areas a whole lot easier. There are 3 levels of brightness to choose from to meet your visibility needs. Read more Which is the Best gaming and typing keyboard that you can buy right now? The battery life is also outstanding with a single full charge (3 hours to get a full charge) lasting up to 3 months of use (this is dependent on backlit keys usage). The keyboard is also smart enough to turn off the backlit keys automatically when the battery runs low and the “Delete” key lights will flash continuously to prompt a charge. Overall the Brydge aluminium keyboard is an amazing accessory and a great accompaniment for the Surface Pro. 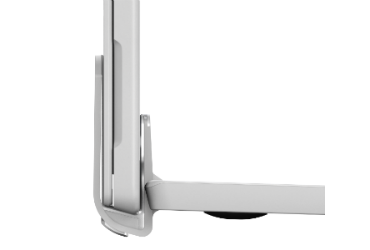 It is functional without compromising on aesthetics and perfect for today’s mobile workforce.